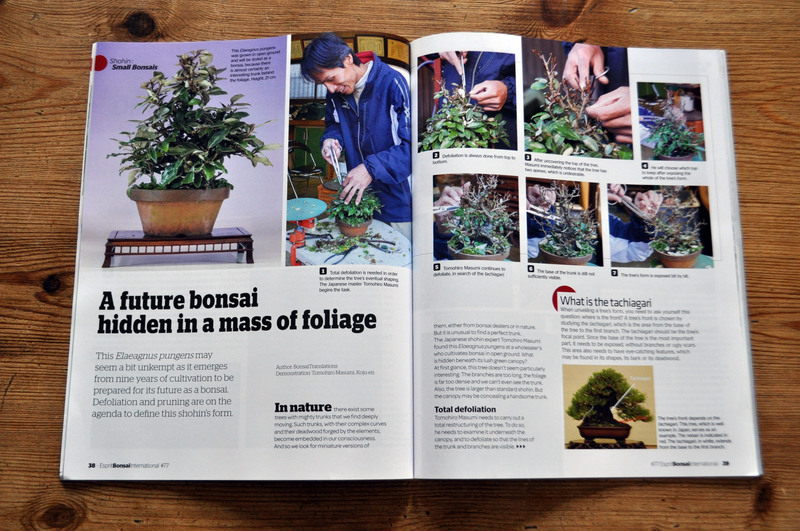 I must admit, I’m loving the English language version of Esprit Bonsai. 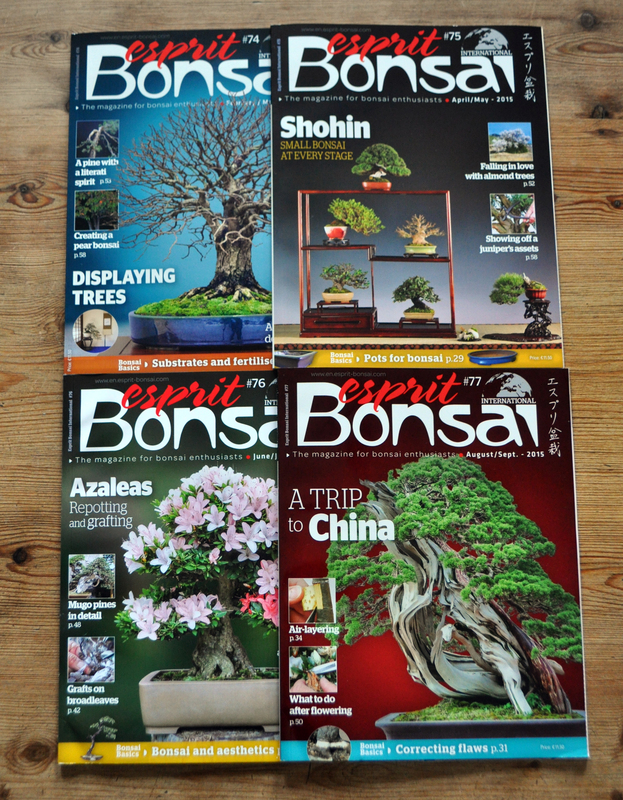 I received another batch this week and have really enjoyed the wide range of articles they produce all done with a different slant than their competitors. 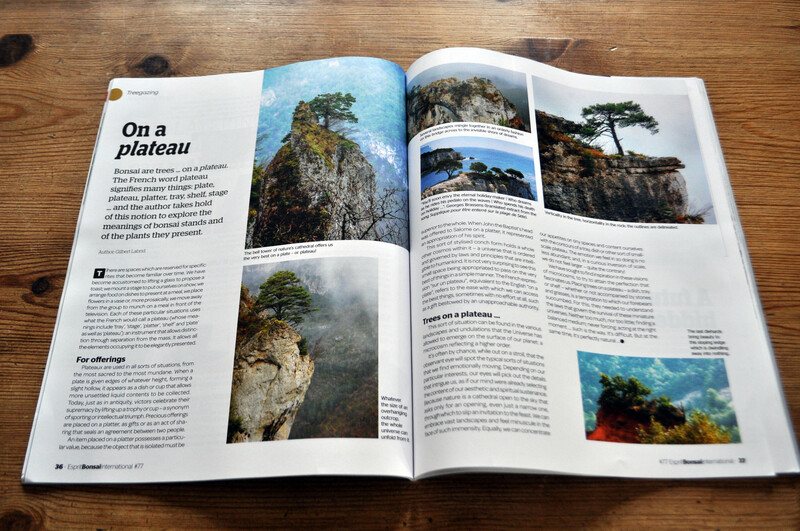 Some great articles looking at trees in nature.